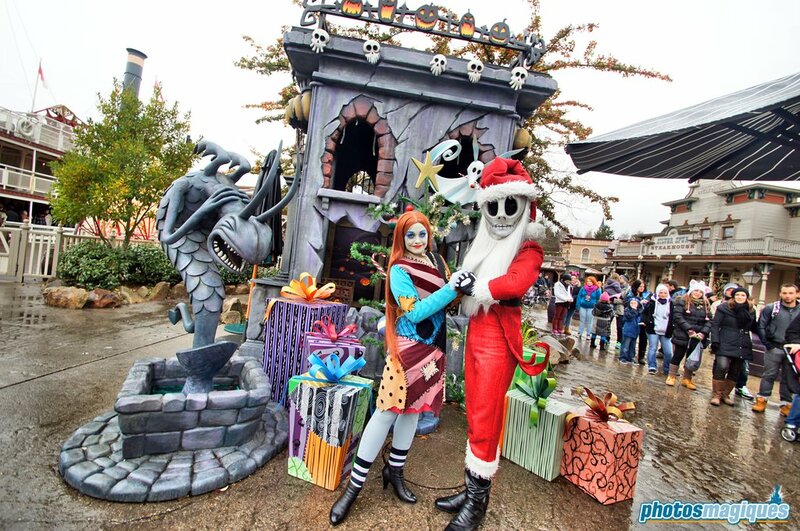 In our second “12 Days of Christmas” post, we’ll look at the Jack Skellington meet ‘n’ greet. 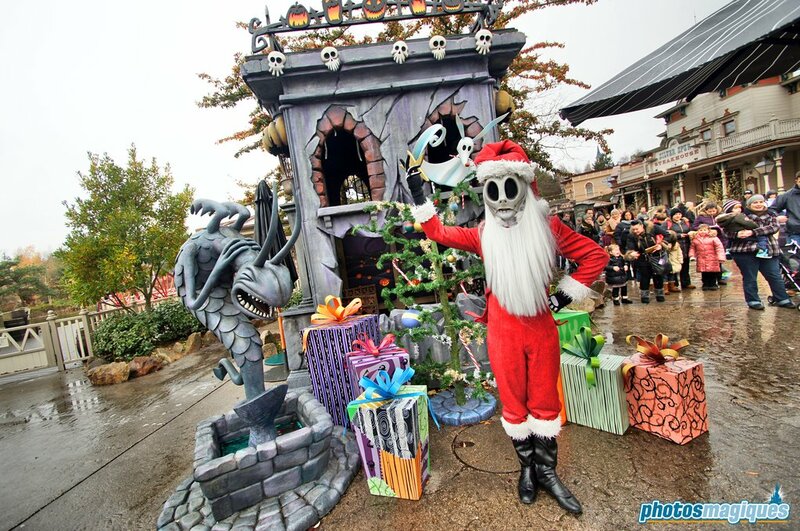 The walkaround character has been around since a couple of Halloween Seasons, but since this year he’s staying around for the Christmas Season as well. And for the first time ever he’s wearing his “Sandy Claws” costume (that’s how they pronounce Santa Clause in Halloween Town). 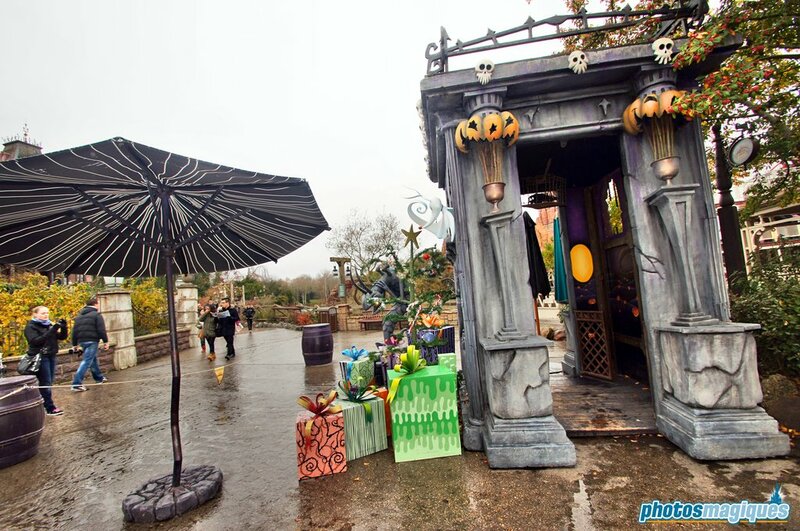 Jack Skellington, and from time to time Sally too, will be meeting guests in front of Phantom Manor until January 7, 2014.